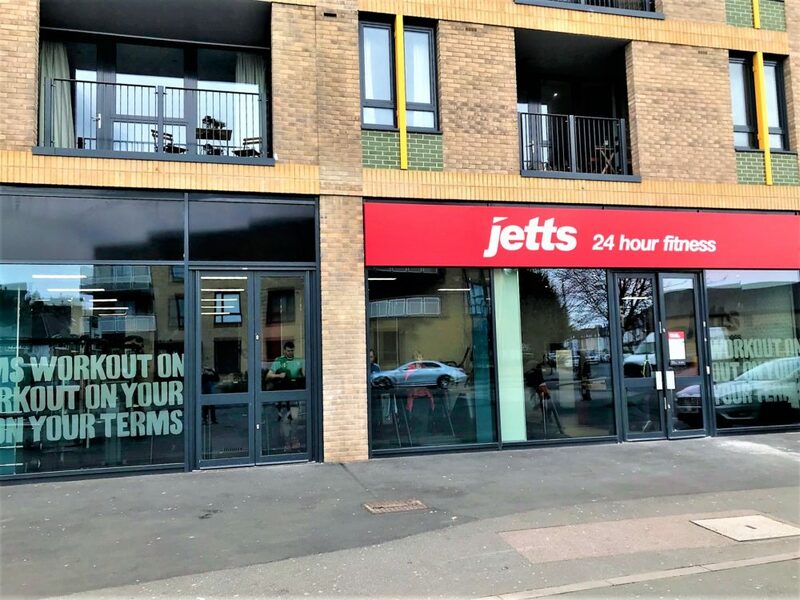 We are delighted to announce that our client Jetts 24 Hour Fitness have now opened their first London studio in Colliers Wood. The Colliers Wood club sits close to The Tandem Centre, a short walk from Colliers Wood underground station and totals approx. 4,200 sq ft with an extended frontage onto busy Christchurch Road. Jetts are a Global Gym brand with over 250 clubs, operating 24 hours a day, 7 days a week. With the latest addition to their portfolio, Jetts have now seven studios in the UK and we have plans for an extensive roll-out over the next few years. On behalf of Jetts, AS Retail are actively searching new sites in Greater London, South East and South West England for 2019 – 2020 opening of ideally between 4,500-7,000 sq ft. Please get in contact with Andrew Shepherd or any of the AS Retail team to discuss the requirement.